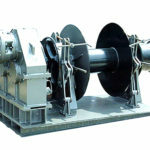 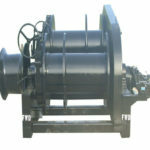 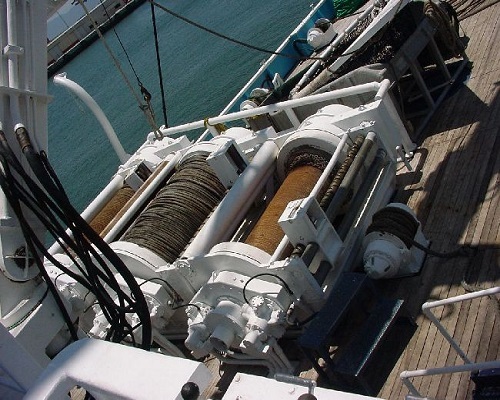 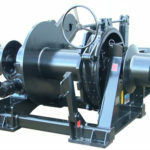 A boat trailer winch for sale can be employed on ships or boats for boat towing. 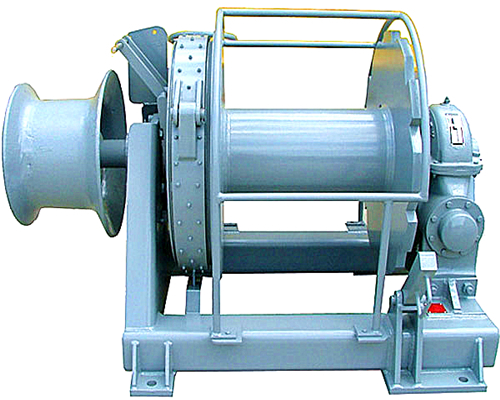 The boat trailer windlasses is a kind of marine winches from Ellsen Winch Factory. 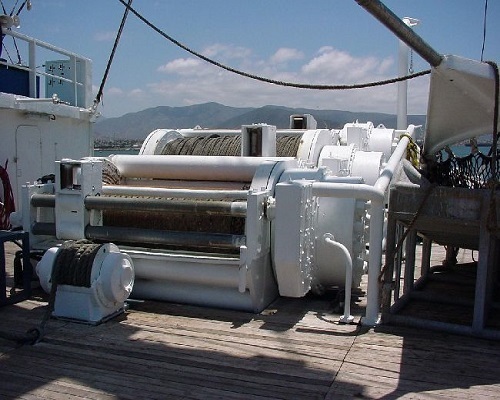 If your boats need the trailer windlasses, Ellsen will be glad to serve our customized windlasses in store and service for you. 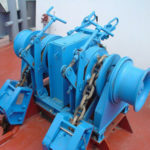 Most of you, making your decision to buy a boat trailer windlass for your boats, ships, or vessels, will especially care about the electric boat trailer winch reviews. 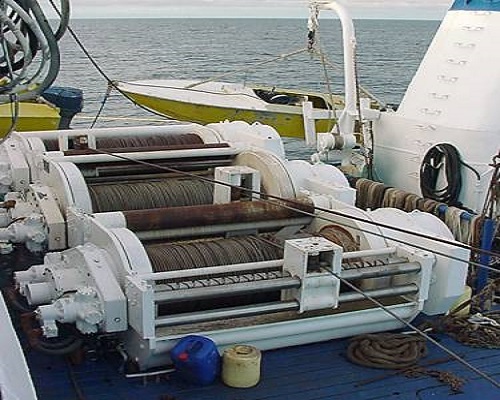 In terms of this, Ellsen can convince you of our best windlasses products. 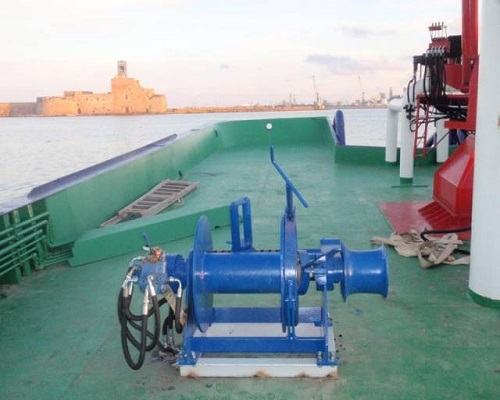 Each set of our trailer windlasses has passed the national machinery quality supervision. 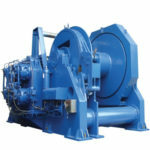 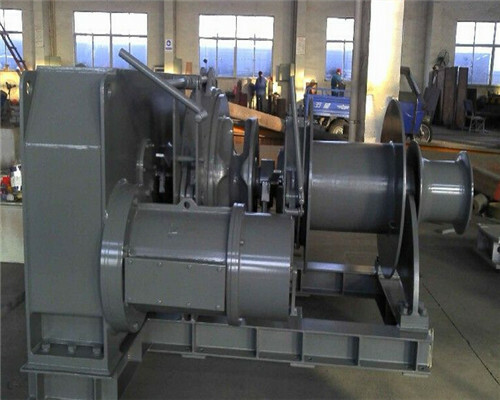 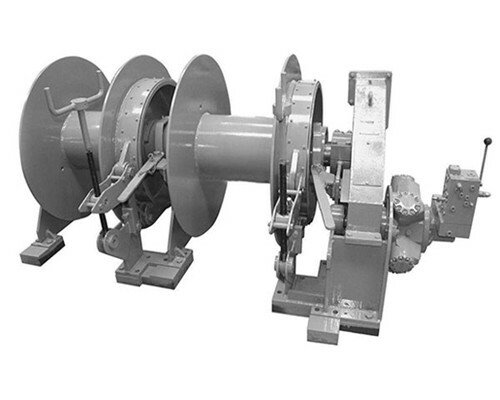 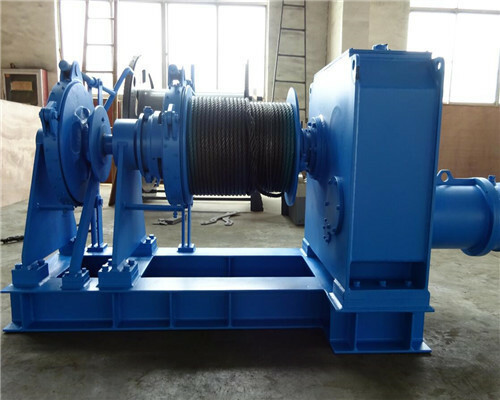 Customized winches machines and people-oriented service ensure our long run in the bottom of customers’ hearts. 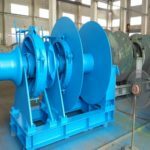 Welcome to contact us if you have any confusions concerning to the windlasses, and our Ellsen expert teams will gladly help you out with such problems. 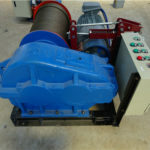 Many customers have questions about the boat trailer winch price, and most of our customers, once get us in touch, the first sentence they quote for us is the price, while the most vital one the maybe ignore is that they do not provide us their specific information about the windlasses they want. 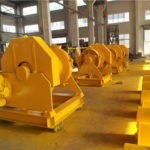 In such circumstance, it is very difficult for us to provide you the best, reasonable and ideal witches price if you not tell us the specific specification of the trailer windlasses. 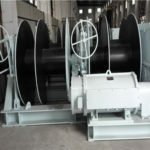 Windlasses with different tones, customized or not, the price of these windlasses are different. 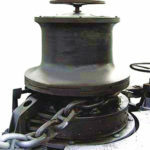 The grave strength of our boat trailer windlass is that we can provide you factory price since we have our own trailer winch factory. 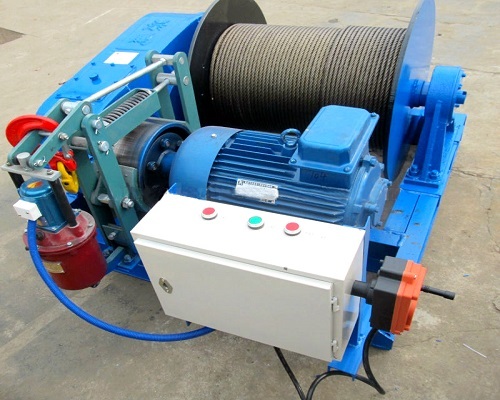 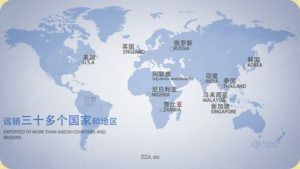 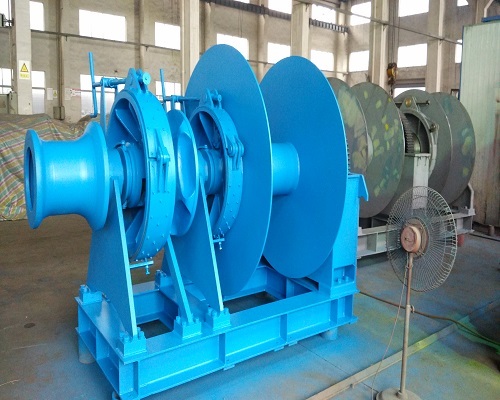 And if you are a windlasses consumer from the BELT&ROAD INITIATIVE countries, there are more services preferences once you select to buy our products, so welcome contact us for your ideal boat trailer winch.